Classic Sonic And Classic Shadow.. I like classic Sonic, but classic Shadow is more cuter.. Wallpaper and background images in the Sonadow club tagged: photo. 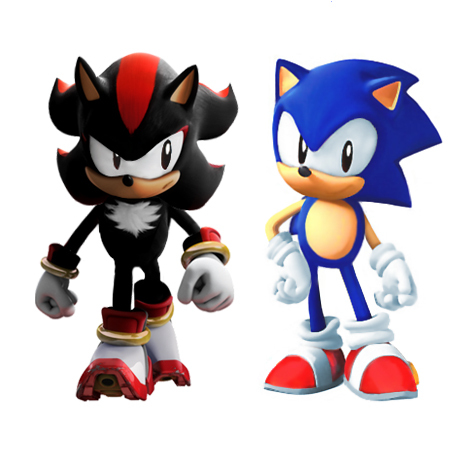 I like classic Sonic, but classic Shadow is more cuter.